Cartier Watches: A Luxe Investment? 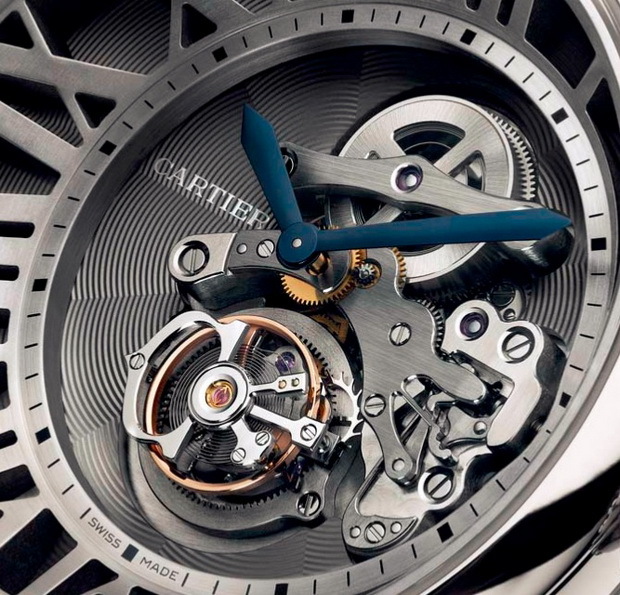 Calibre de Cartier Astrotourbillon Says Yes. I’m not being snobbish when I tell you that I’ve never considered Cartier as a watch manufacture. 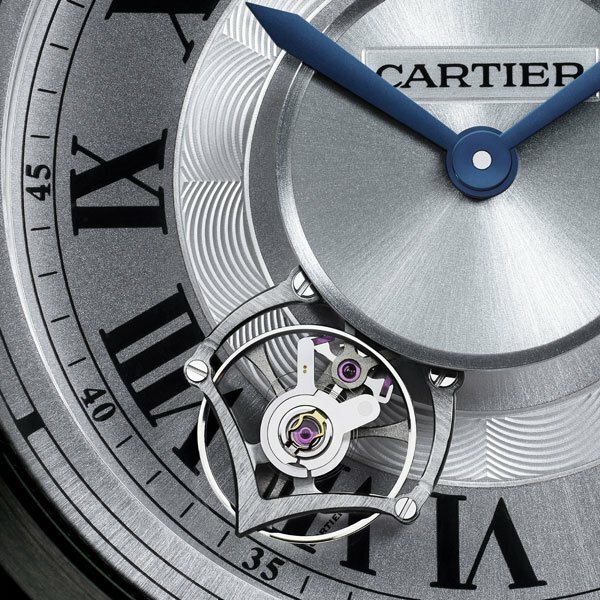 In fact, I believe that you would be hard pressed to find watch enthusiasts who would classify Cartier timepieces as haute horlogerie; and while aficionados will be spitballing premiere marquee names like Patek Philippe (the inventor of the wristwatch by the way) many forget that Cartier played a pivotal role of moving watches from the pockets of men and onto their wrists. Want to know how? Here’s a hint- Cartier named one of their collections after him. When great men tell you that ideas are sometimes best born on the backs of restaurant napkins, they might actually be thinking about a balmy afternoon in Paris circa 1904. Then, a young Deutsch Prize winning aviator complained to compadre Louis Cartier that pocket watches are a tad dangerous when both hands are needed to pilot aircraft (there were no avionics in the nineteen aughts, everything was manual). Cartier created the Santos-Dumont with a simple leather strap and buckle and they say the rest is history. And while the irony of such a crucial moment in watch history being oft overlooked is not lost on me, the sad truth is that Cartier has never focused on luxury timepieces, if they had, they probably would have joined the watch gods in the annals of time but they have always been a jeweler and till today- have always concentrated on jewellery rather than on their timepieces. But it all looks set to change. The carriage and fourth wheels of the Astrotourbillon movement are concentric with the centre of the movement itself making it a central carousel tourbillon. I was first made aware of Cartier’s horological ascendance with the Cartier Ballon Bleu at the 19th Salon International de la Haute Horlogerie (SIHH) in 2009. True snobs would turn their noses at this statement, after all, the 42mm stunner didn’t have an in-house movement, within the well polished case beat the heart of a standard ETA but like all Cartier products, the finish of the dials and the attention to the distinctive crown to me were but hallmarks of a jeweler in pursuit of eventually becoming a serious watch maker. 1 year later, they have proven me right. The manufacture calibre 9451 MC unveiled at SIHH 2010 takes the simple allure of sweeping seconds and one ups this by incorporating a, dare I say, mesmerising tourbillon and though the 21,600 vph heart beats within a similar Calibre de Cartier case, the Astrotourbillon sits larger at 47mm in diameter. Yet, the carefully crafted lug design allows even those of slimmer statures the chance to wear this testament to exquisite craftsmanship within being overwhelmed. In house movement, attention to detail, exquisite craftsmanship – all hallmarks of the world’s top manufacture luxury watches; Are Cartier Watches a true luxe investment? Yes, but don’t let my honeyed words convince you. 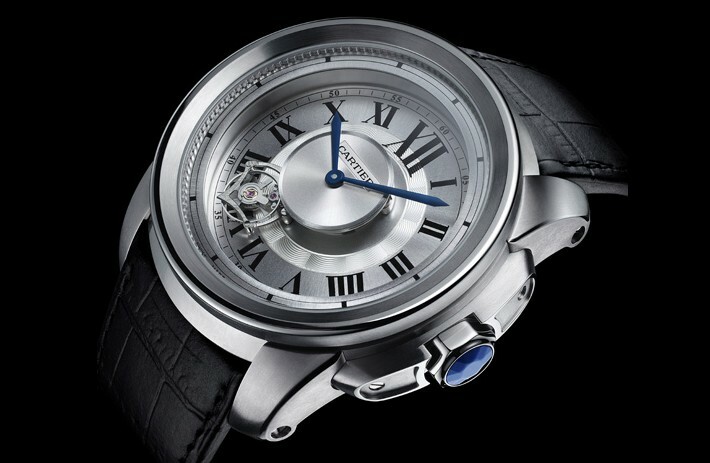 Perhaps these other Cartier timepieces unveiled at SIHH 2012 will. You know, you guys are seriously weird..Cartier makes jewelry and Patek Philippe makes watches? Really? Anyone who thinks that a Calatrava is NOT a piece jewelry is deluding his/herself. No one ever spent US$15,000 on a watch because they didn’t know the time.